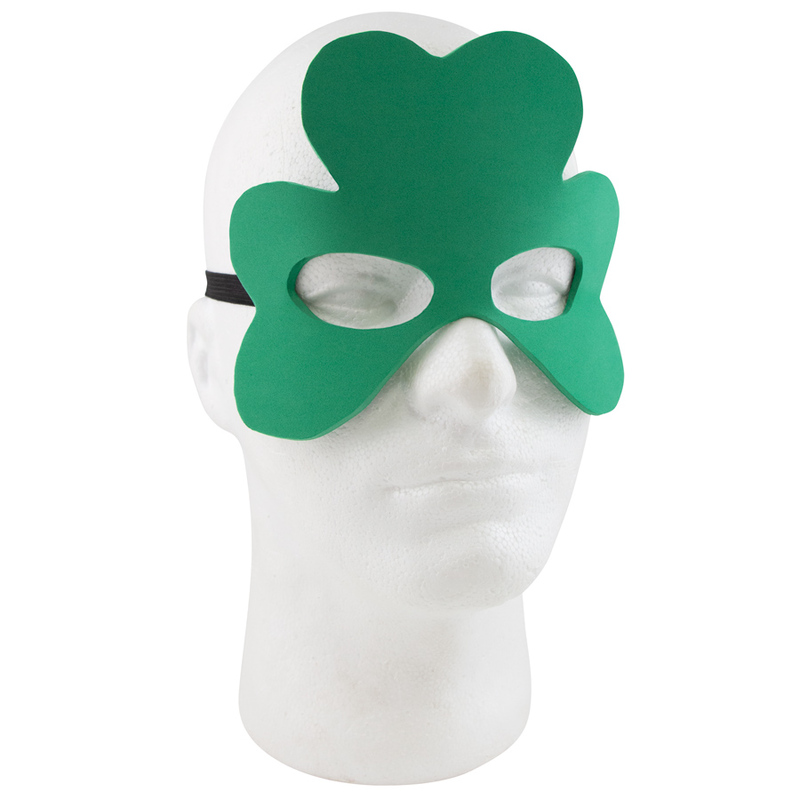 Run your next promo program with a St. Patricks theme and brand this mask to go along with it. This mask is made of high quality EVA foam and is conveniently one size fits all with its elastic back. 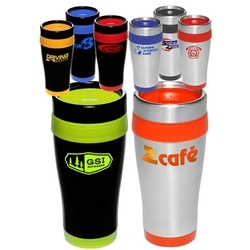 It’s available in many colors with an imprint in silkscreen or full color digital print option. 6.5" x 5.25"…..Imprint Area: 2.5" x 2"